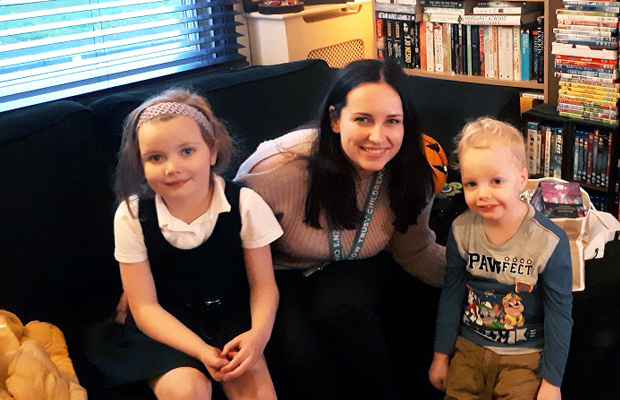 Amy works with Chelsea & Westminster Hospital in London where we’re piloting a unique Neonatal Family Support service that helps families cope with the pressures and complexities of having a new born baby in intensive care. 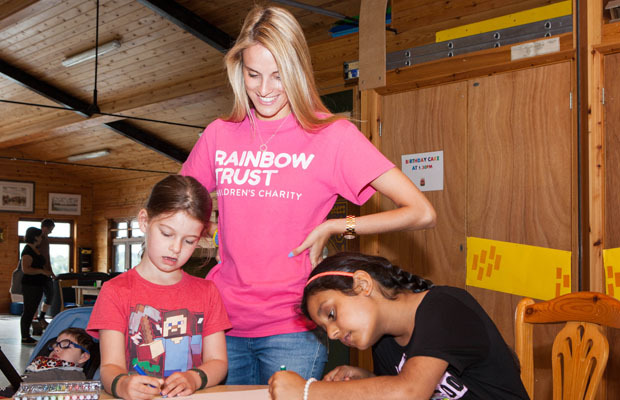 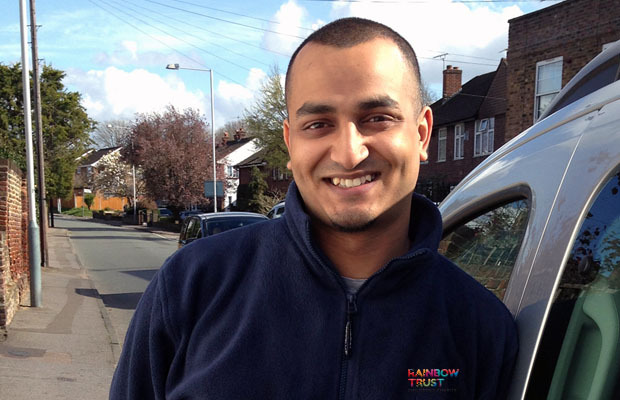 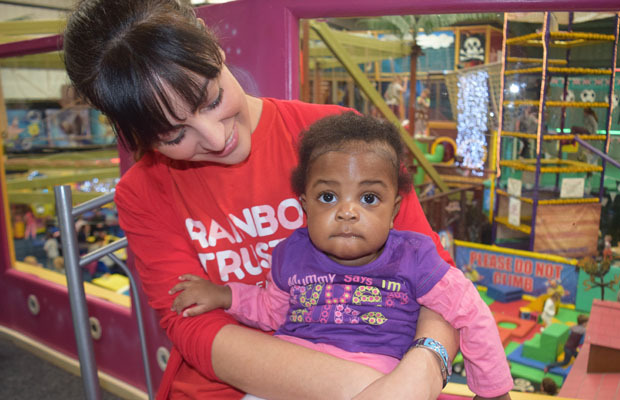 What makes your job at Rainbow Trust worthwhile? 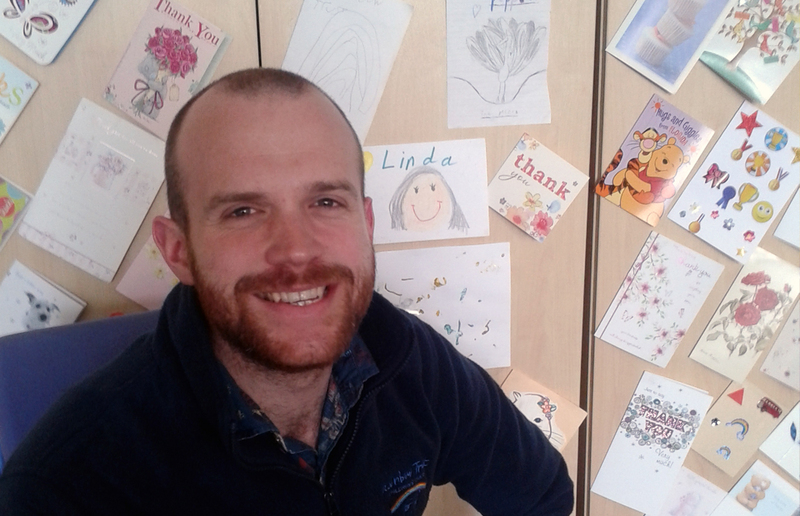 What do you love about being a Family Support Worker? 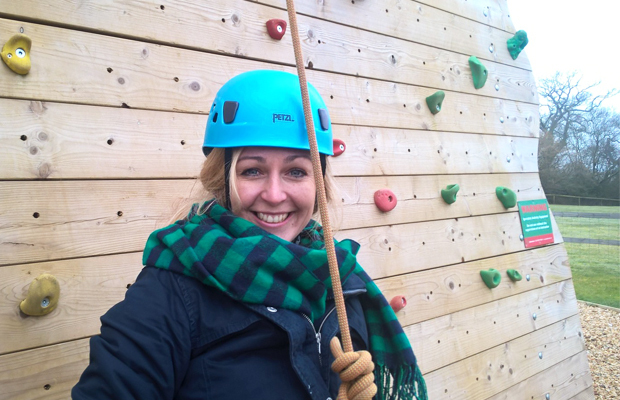 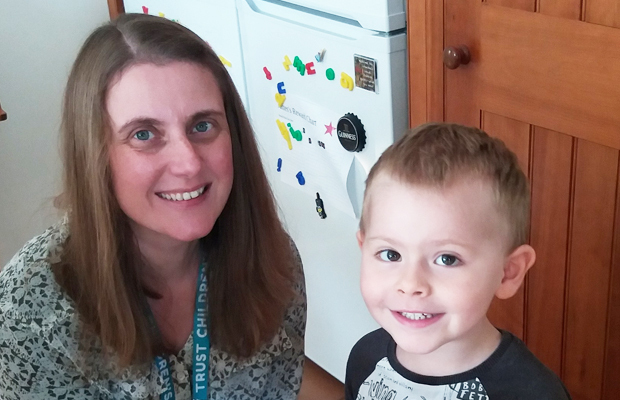 “My job as a Family Support Worker, gives me the opportunity to have new experiences every day, as the families I work with all require different types of support. 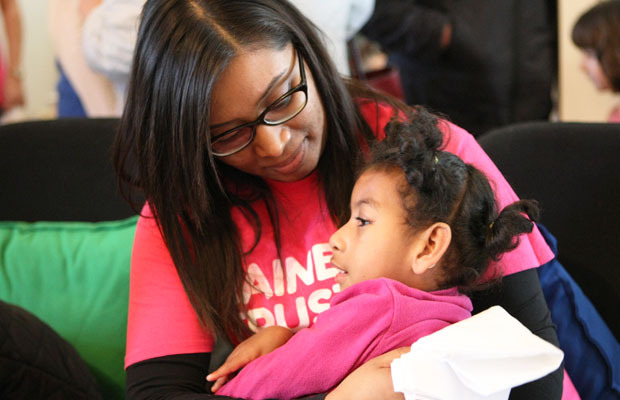 What’s the best thing a family has said to you? 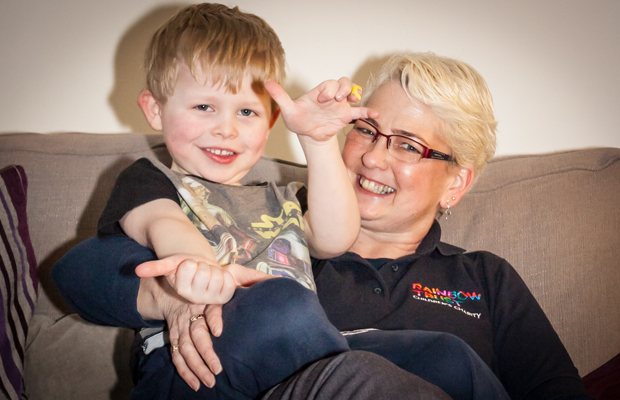 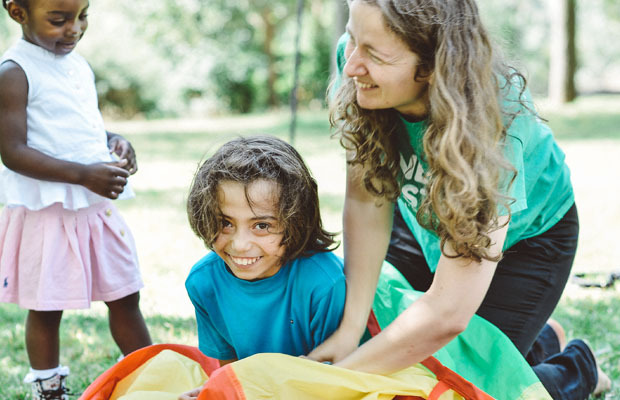 Could you sponsor a Family Support Worker?